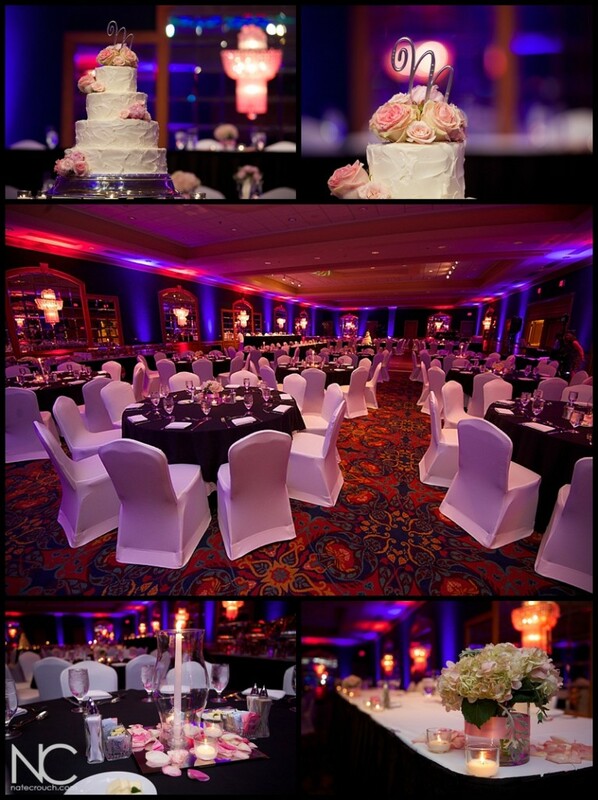 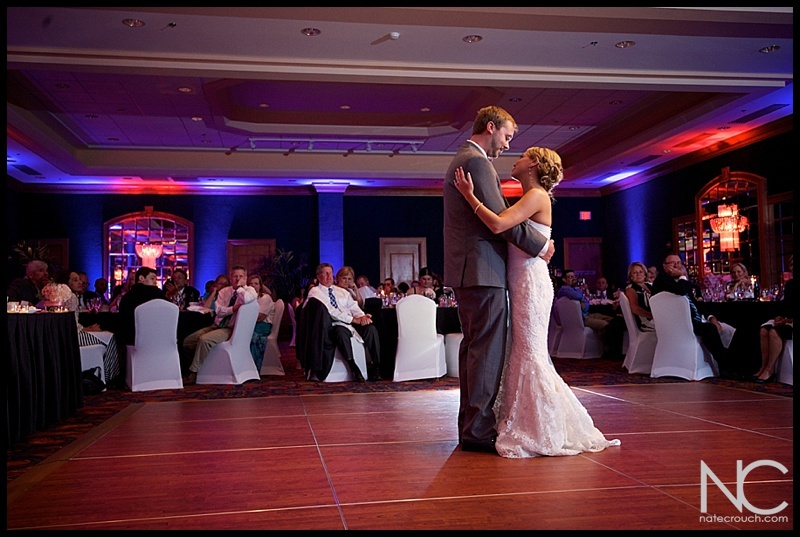 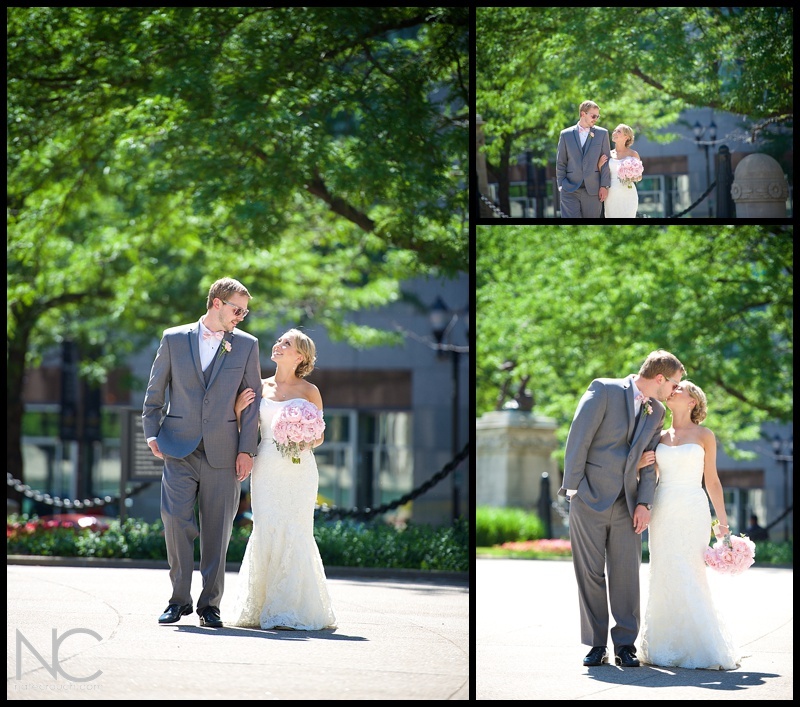 Christa and Rick's wedding literally took place just a few blocks from the circle at the Hilton. 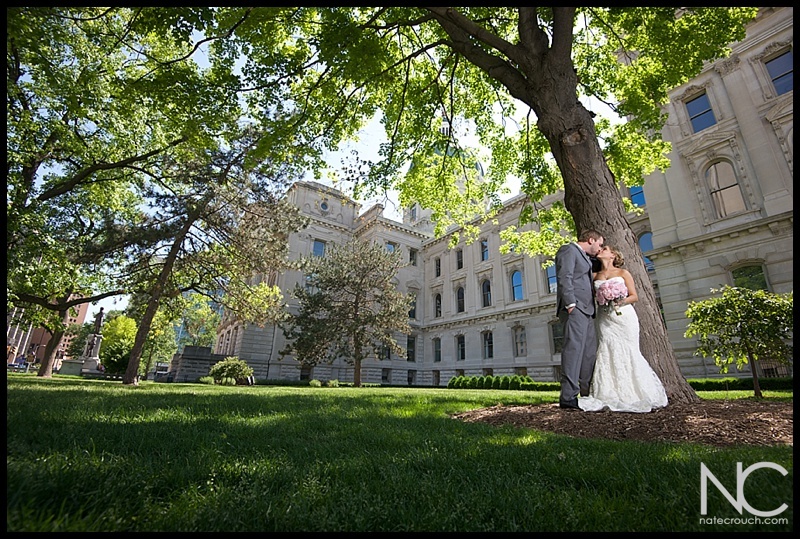 We were able to walk downtown and take some amazing photos of the two of them. 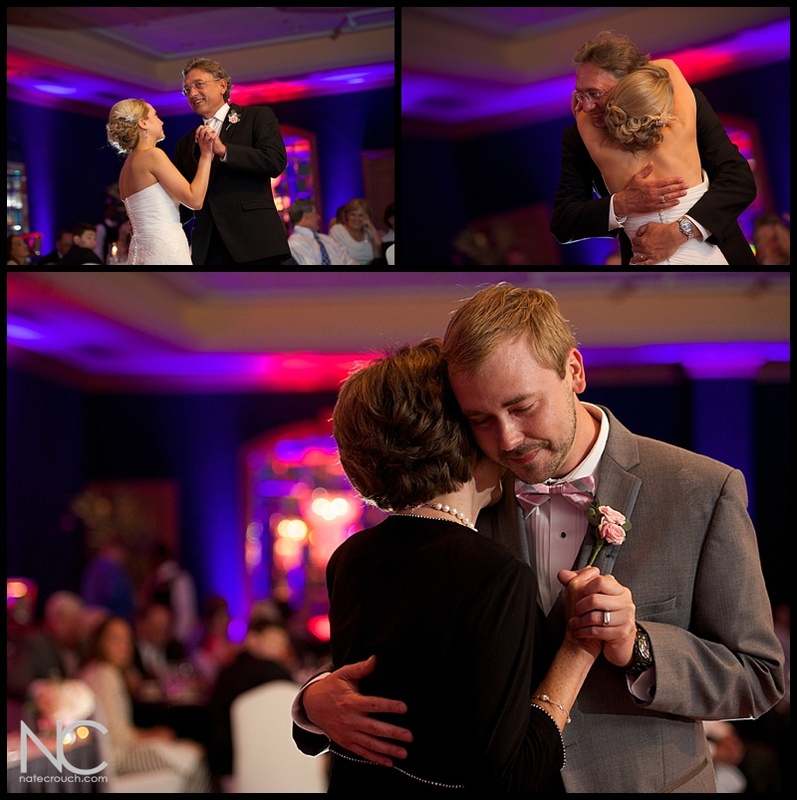 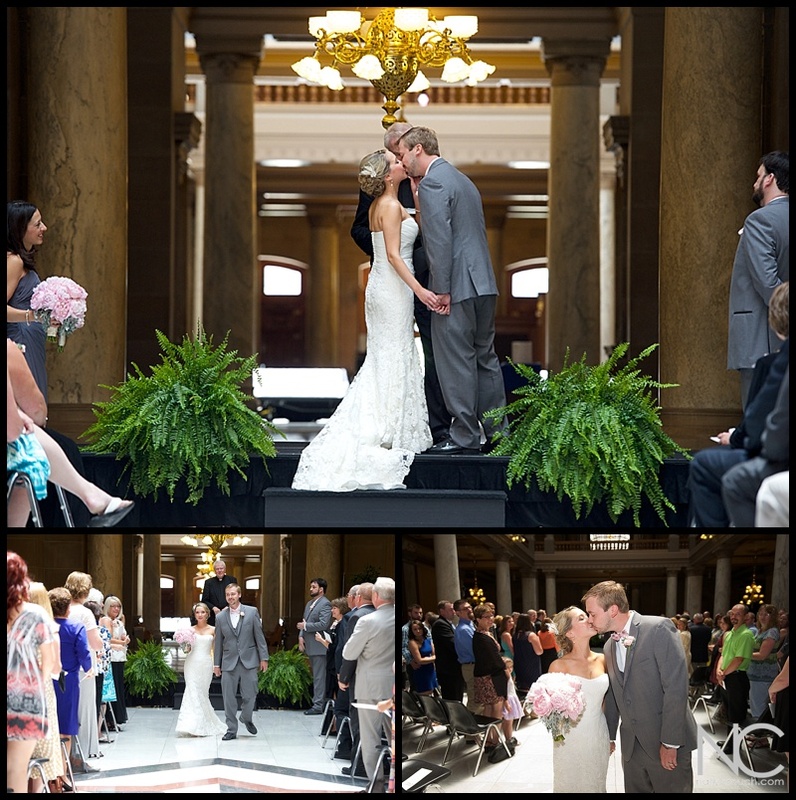 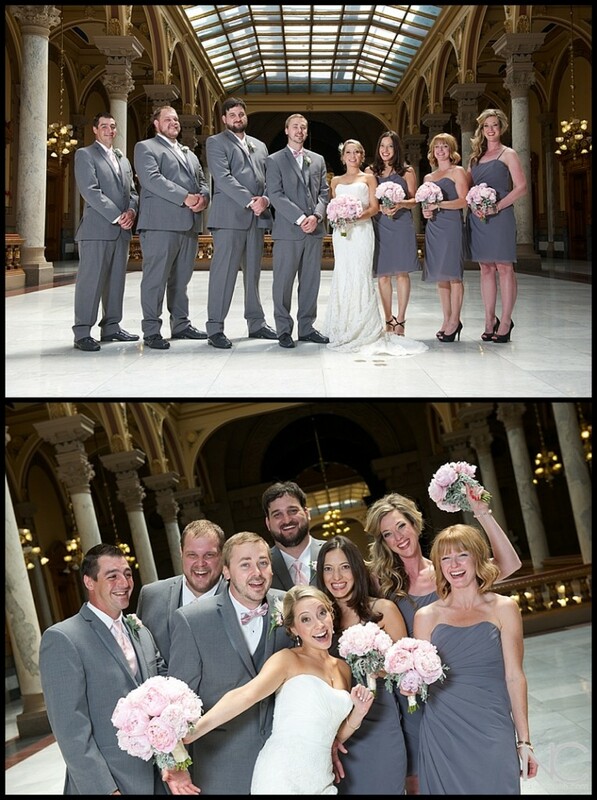 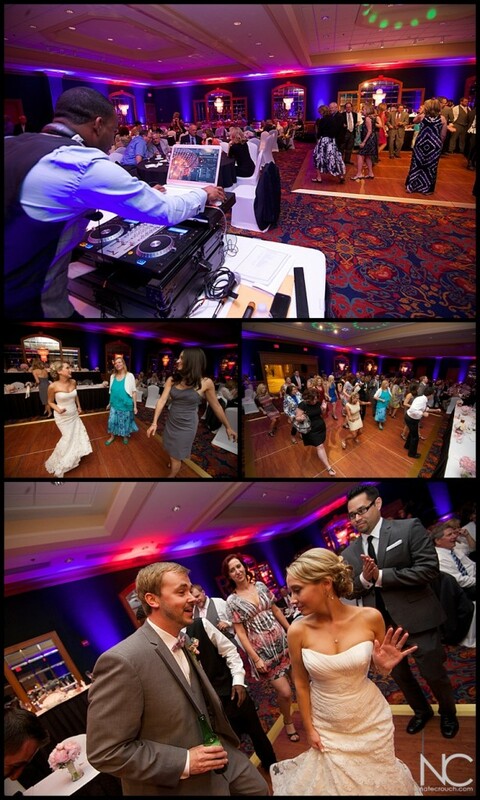 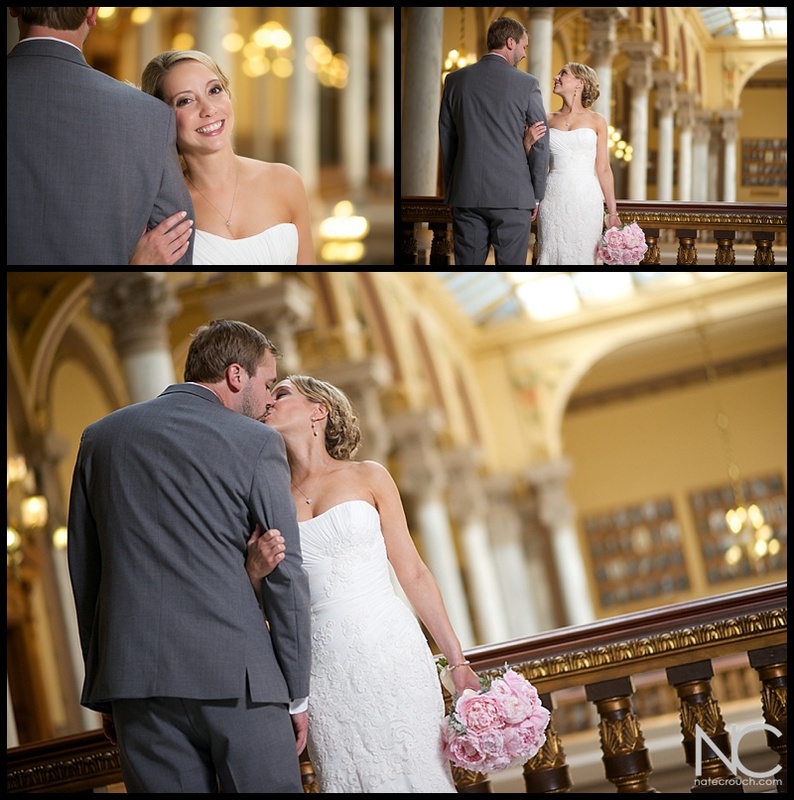 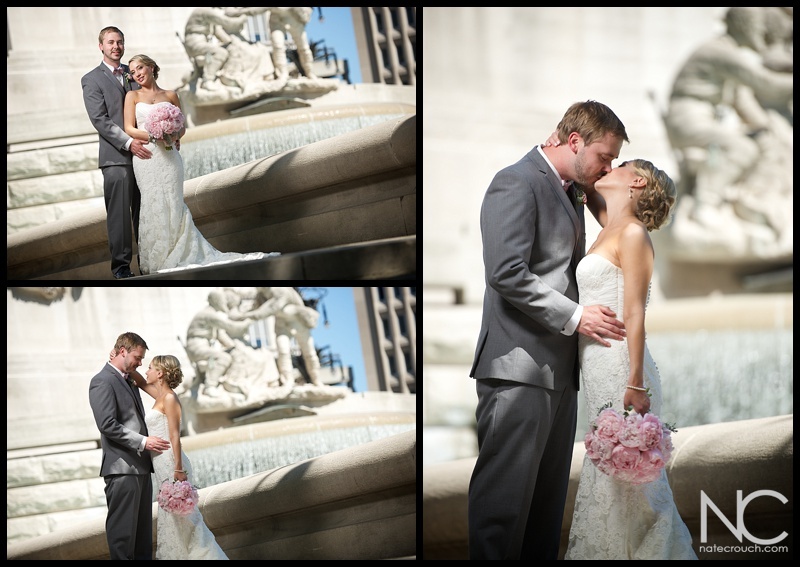 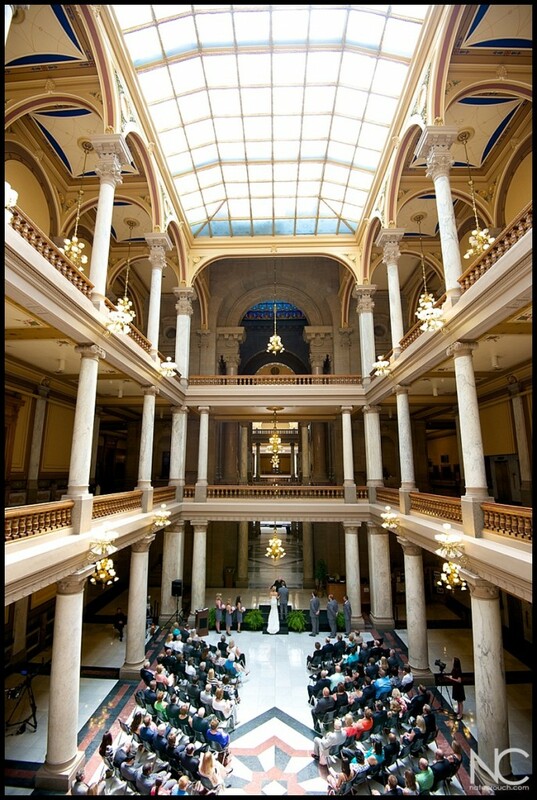 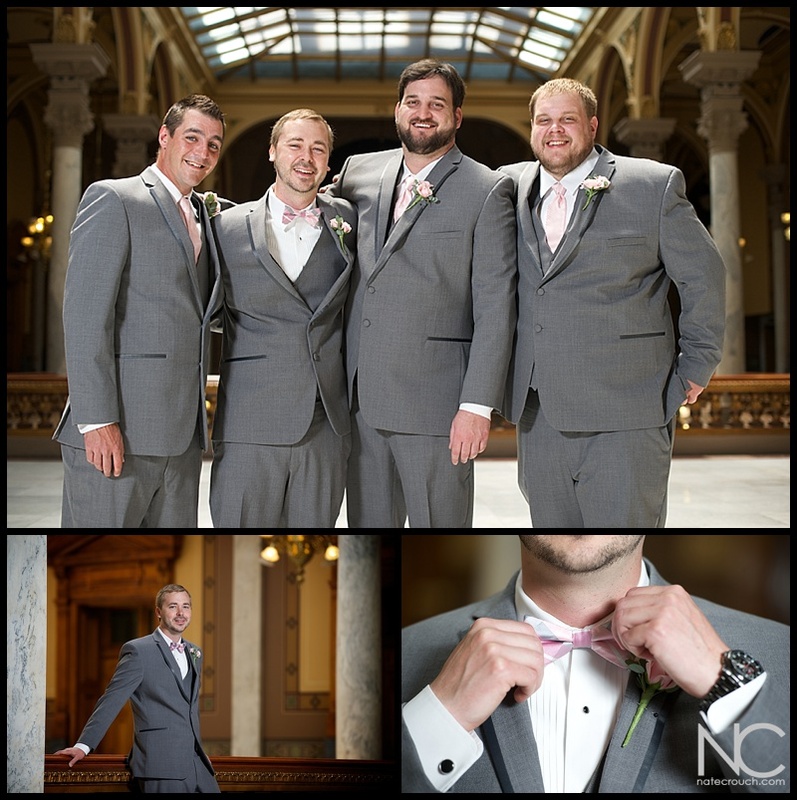 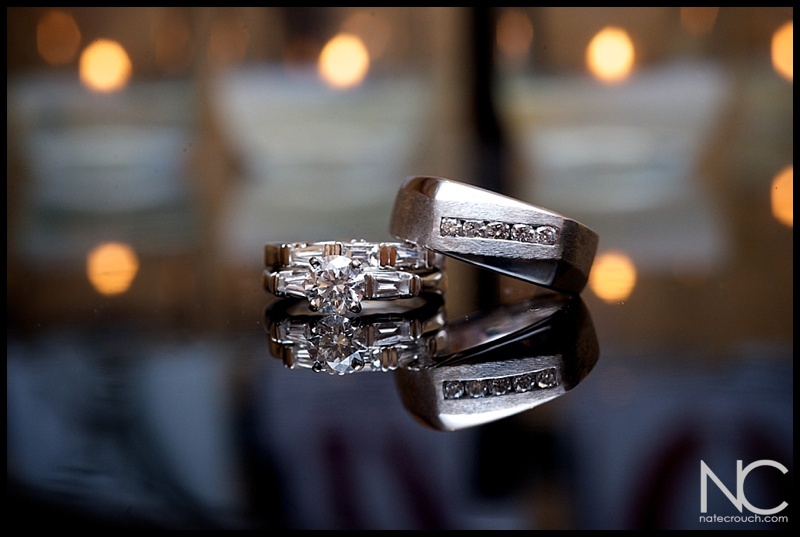 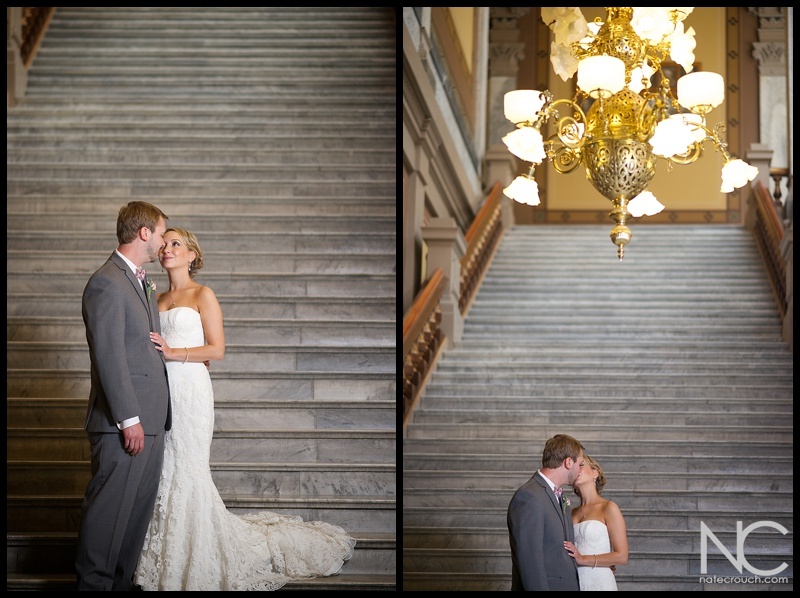 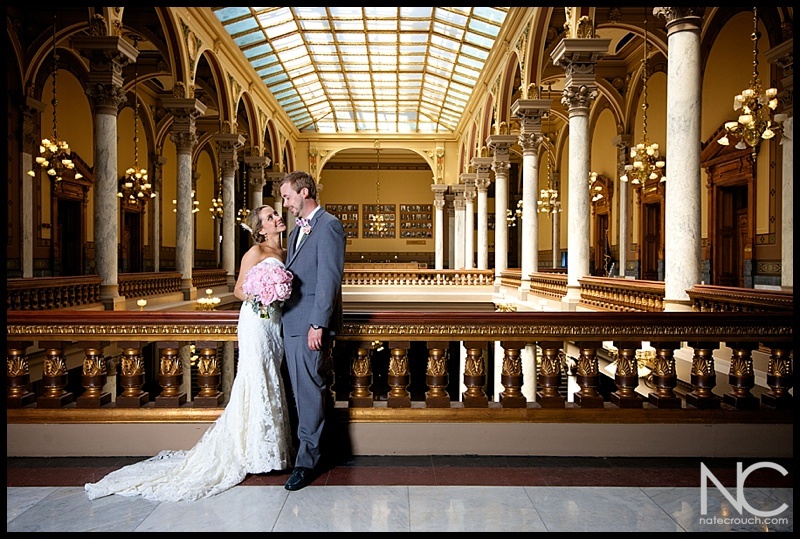 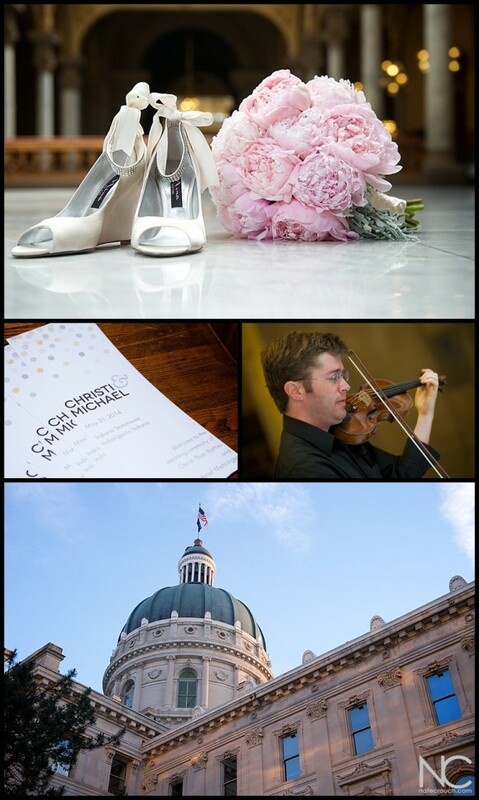 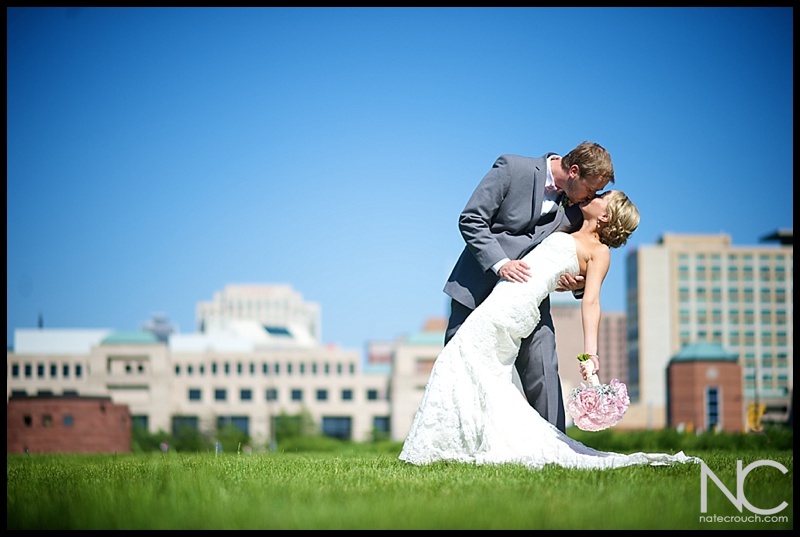 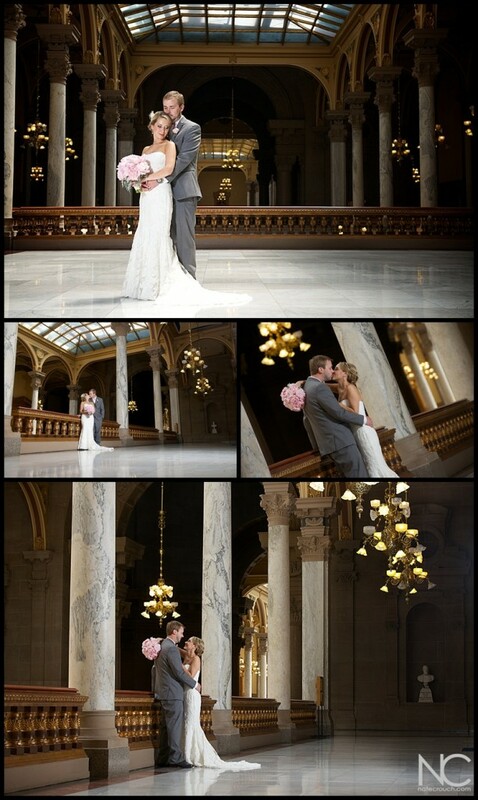 They are perfect for each other and their downtown wedding was a lot of fun to be a part of!